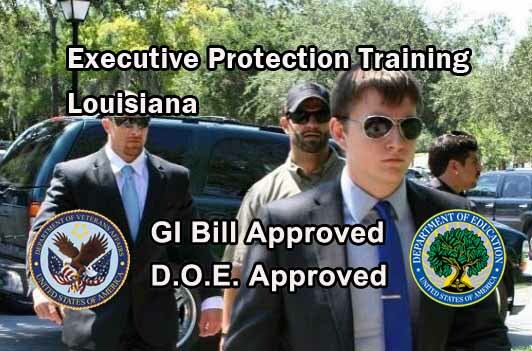 GI Bill Approved Bodyguard Training - Louisiana - Also widely known as Executive Protection, ESS is also approved by the D.O.E. 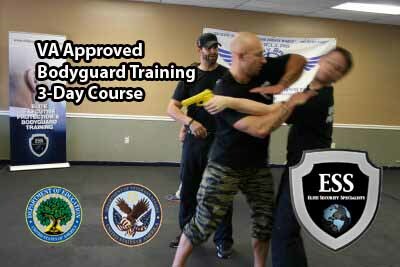 The most relevant close protection training available in the U.S.
ESS Global Corp offers 2 Executive Protection Classes. There is a Fast Start 3-Day Training that some also use as a refresher course, and a 28-Day MEGA Executive Protection Class for those who are serious about a career in the rapidly growing Close Protection Industry. 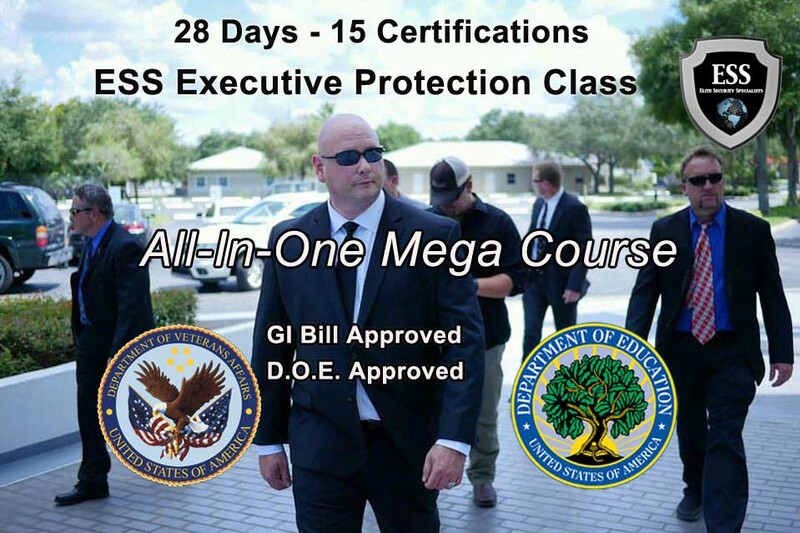 The ESS Global 28-Day Executive Protection "Mega" Course is our flagship close protection class and is a series of comprehensive protection training modules developed by ESS Global and approved by both the D.O.E. and the VA. This month-long executive protection training is for civilians, law enforcement and current and former military personnel who wish to seriously pursue a career in corporate security or protective services domestically or abroad. 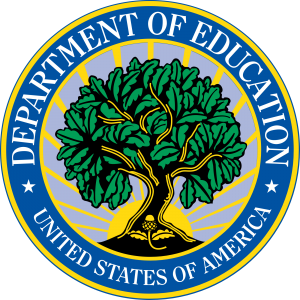 Posted in news, school, training, updates and tagged executive protection training louisiana, gi bill approved bodyguard training louisiana, gi bill approved close protection training louisiana, gi bill approved executive protection training louisiana.